Gary Rowett has faced a lot of scrutiny this season as Stoke have struggled to perform at times, but if results go their way this weekend then they could just be a few points off the play-offs. That's how tight the division is right now. It will probably be a bit of a relief for Middlesbrough to get out on the road because they've been struggling at home lately. The fact Tony Pulis is returning to the Potteries will add a bit of spice to this one but I fancy Stoke to edge it. 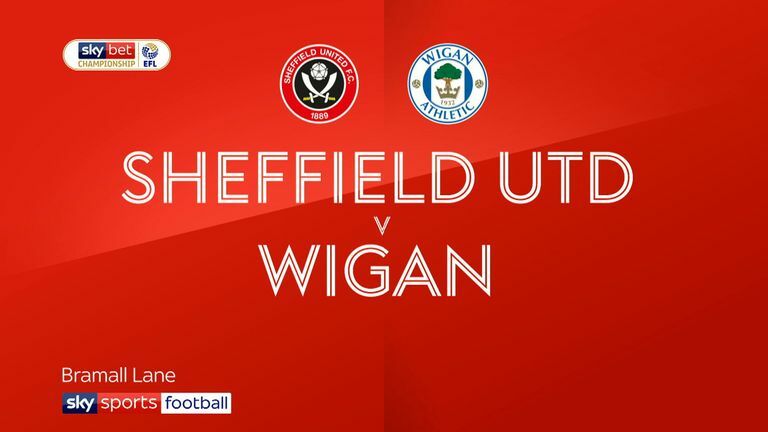 Wigan at home are a completely different proposition to the side they are away. They've claimed 17 of their 20 points at the DW Stadium this season and will give Leeds a great game on Sunday. Leeds only got a point against Forest last week, and they claimed it in somewhat controversial circumstances, but they look like they are getting back up to full speed. I can't split these two, however, so I'm going to back an entertaining draw. Derby put in a terrific display against Chelsea in midweek but now they have to turn their concentrate back on the league and make sure they play that way every week. Birmingham are on a fantastic run under Garry Monk at the moment. Lukas Jutkiewicz has been brilliant up front and Jota is finally looking like the player they signed from Brentford. I reckon they will cause the Rams a few problems and even nick a point. Paul Lambert is an experienced coach at this level but he's got a massive job on his hands at Ipswich. Bottom of the table, five points adrift of safety already and with just a single win to their name all season. Preston are still lingering at the wrong end of the Championship but are far harder to beat than they were a few weeks ago. They are unbeaten in five and I expect them to make that six here. Away win. 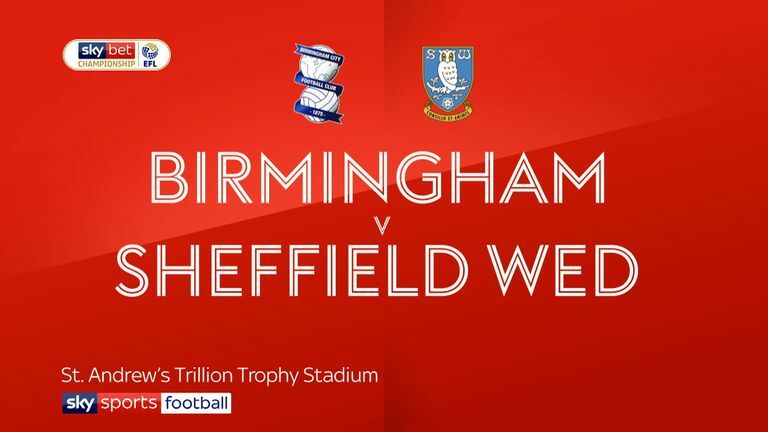 Nottingham Forest missed a real opportunity to reach the quarter-finals of the Carabao Cup after being beaten by Burton in midweek, and that would have really disappointed a fanbase who have not seen their side reach the latter stages of a cup competition in a very long time. Sheffield United have been fantastic so far this season and deserve to be top of the table. The question remains whether they can maintain this form, which they didn't manage to do last year, but it's looking good so far. I fancy them to get another win at the City Ground. Bottom meets top in Sky Bet League One! Bradford have been abject so far this season and have lost their last five games in a row. They've already changed their manager once but are probably struggling even more under David Hopkin. Portsmouth, meanwhile, have drawn their last two but are still looking good in first and have actually picked up more points on the road than at home this season. This should be a comfortable away win. 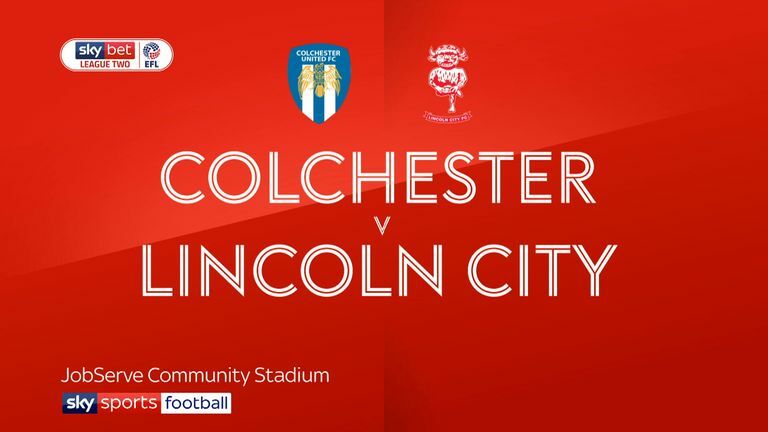 Lincoln are top of Sky Bet League Two but are suffering their first mini dip in form of the season, having failed to win in their last three and losing at Colchester last week. Forest Green are closing back in in the top three after winning their last two games and will provide a stern challenge at Sincil Bank. Score draw for me.